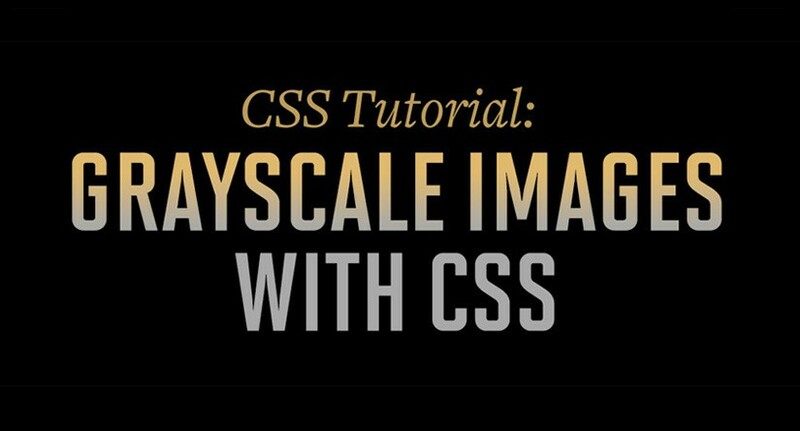 Learn how to implement grayscale images like I have on my blog page. Catered for the Divi Wordpress theme so you don’t have to find the selectors yourself. 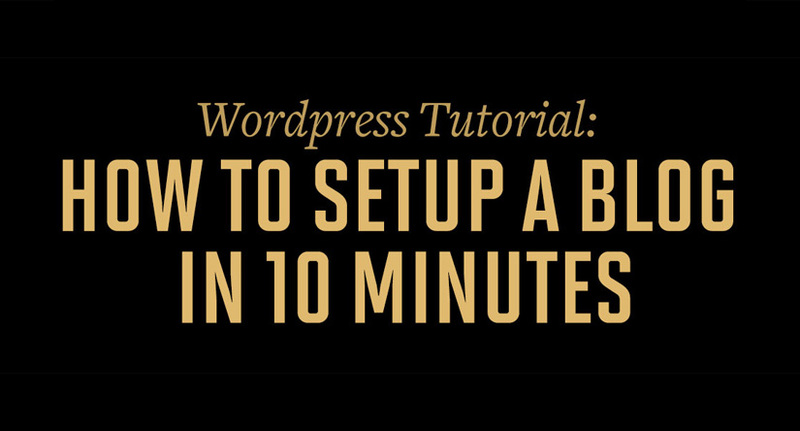 Learn how to setup a Wordpress website in 10 minutes, complete with recommended services FreeVirtualServers and Elegant Themes’ Divi.